CNS Systems provides both products and services. 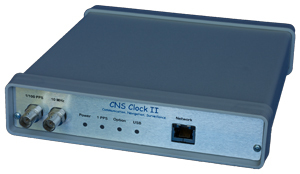 The CNS Clock II is a GPS clock with high accuracy one-pulse-per-second and 10MHz outputs. Comes standard with a high performance OCXO oscillator and Tac32Plus software. Now comes standard with IRIG-B outputs and improved time and date holdover characteristics. 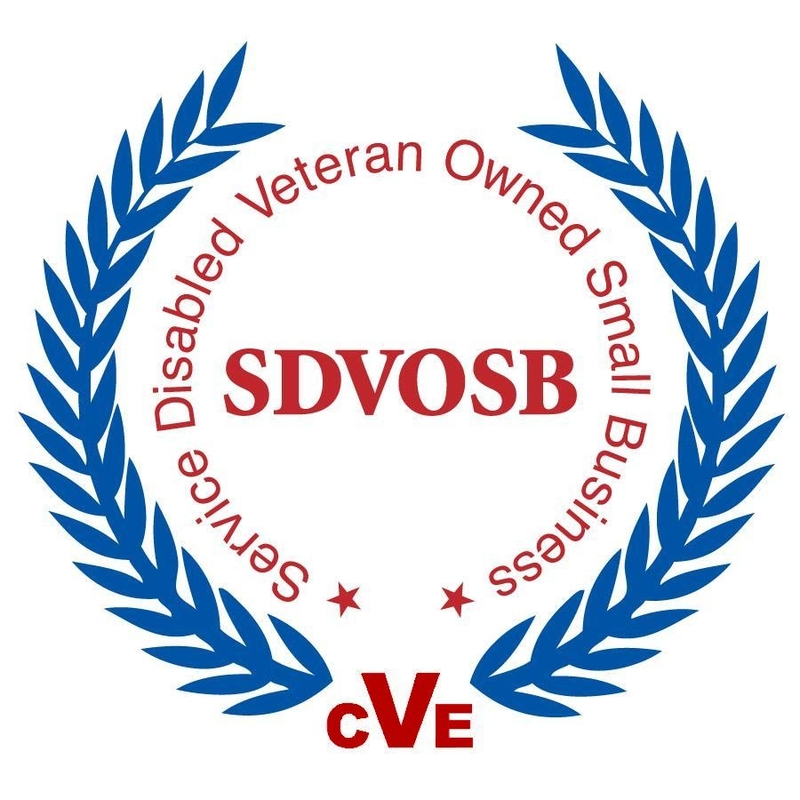 Customized versions are available if you have special needs. The manual is available here in PDF format. Tac32 embodies everything we have learned over the years about what users need to set up and manage a precision timing station. Remote control of logging functions via TCP/IP. Ability to run as a service under Windows. Can run multiple instances of Tac32Plus with separate registry trees and serialization files. Can simultaneously manage up to eight Time Interval Counters (TICs). A receiver upgrade kit is available for the original TAC2 and CNS Clock units. 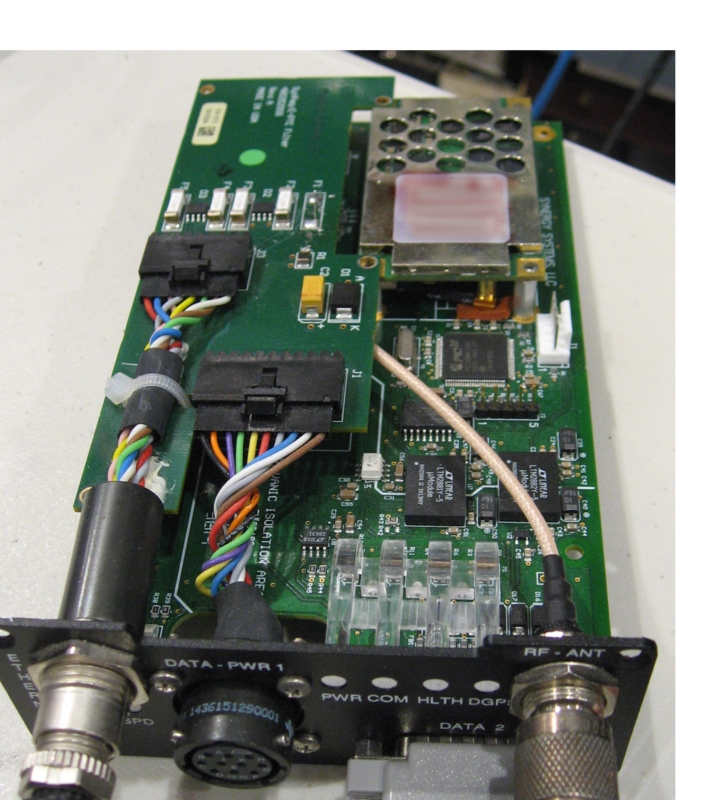 This will replace 8-channel Motorola VP and UT+ receivers with a new 12-channel iLotus M12M or 16-channel Synergy SSR (uBlox) receiver. See CNSC01-U1 and CNSC01-U2 on the Orders page. CNS Systems, Inc. provides custom design services including requirements analysis, hardware design, software and firmware design, prototype development, manufacturing package development, and testing. This includes shematics, layout, 3D modeling, Bill of Materials, firmware, and design drawings. Software and firmware is in C, C++, Assembly. FPGA development for Xilinx and Intel (Altera) in VHDL or Verilog. 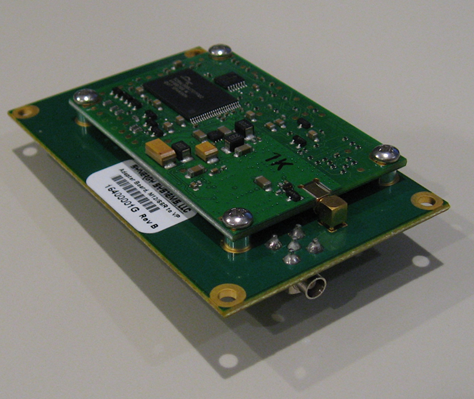 SOC for Arm peocessors with AXI interface.